Take a moment to watch animals so adorably cute and lovable they'll make you say "AWWW"! Watch with sound! Which Animal is the Most AWWWesome? TAKE THE POLL: Which Animal is the Most AWWWesome? Here's a Suggested Fun Video For You! 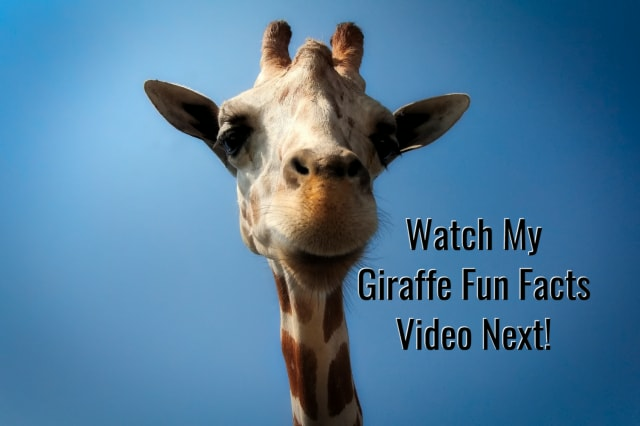 If you liked this video you may also like Fun Giraffe Facts from AmuzeMe.com.